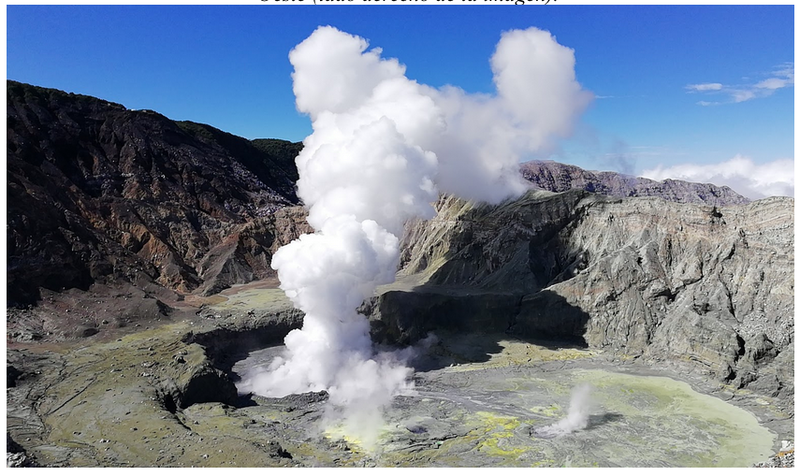 le chaudron de vulcain – January 28 , 2019. EN. 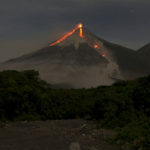 Indonesia : Karangetang , Italy / Sicily : Etna , Guatemala : Fuego , Costa Rica : Poas / Rincon de la Vieja . January 28 , 2019. EN. 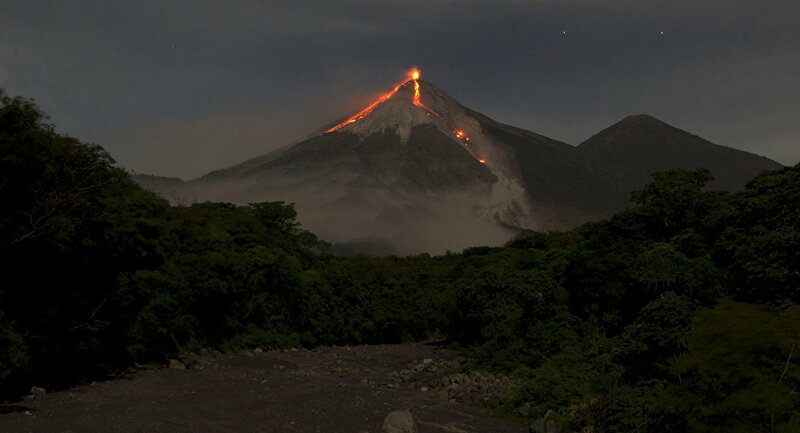 Indonesia : Karangetang , Italy / Sicily : Etna , Guatemala : Fuego , Costa Rica : Poas / Rincon de la Vieja . Home / blog georges Vitton / January 28 , 2019. EN. 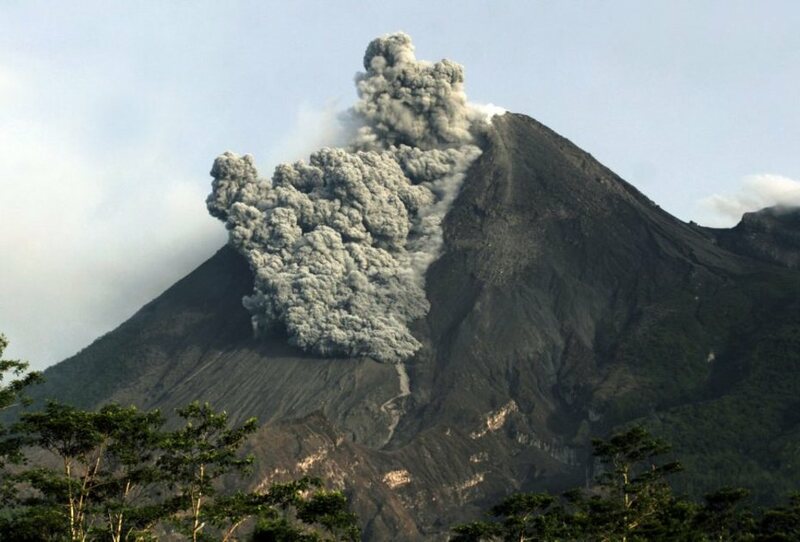 Indonesia : Karangetang , Italy / Sicily : Etna , Guatemala : Fuego , Costa Rica : Poas / Rincon de la Vieja . 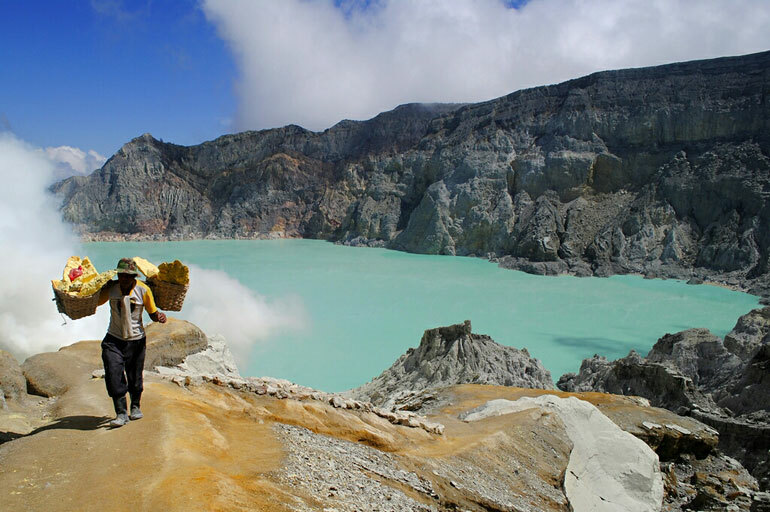 Level of activity at Level III (SIAGA). G. Karangetang (2460 m altitude) has been reinstated since 25 November 2018. Since yesterday and until this morning, the volcano was covered with fog. The smoke from the crater is not observed. The wind is blowing weakly to moderately to the east. A continuous tremor with an amplitude of 0.25 mm, and a dominant value of 0.25 mm. 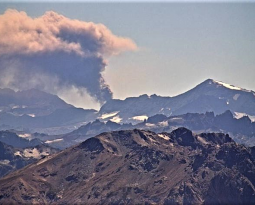 It has been more than two weeks since the Northeast crater – the highest (3326 m) of Etna’s summit craters – is emitting ash intermittently. This activity has nothing to do with the earthquakes on the flanks of Mount Etna. Seismic activity is currently quite low and at totally normal levels. Such activity, which is entirely confined to summit craters, has nothing to do with seismic activity. 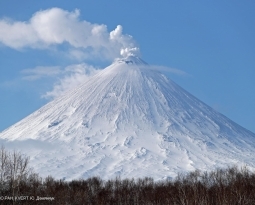 Although ash plumes sometimes seem similar to those who announced the eruption of December 24, which was a lateral eruption, an eruption on the flank, caused by the violent thrust of magma through the central ducts to the south-east flank what is happening these days is a superficially similar but profoundly different phenomenon. 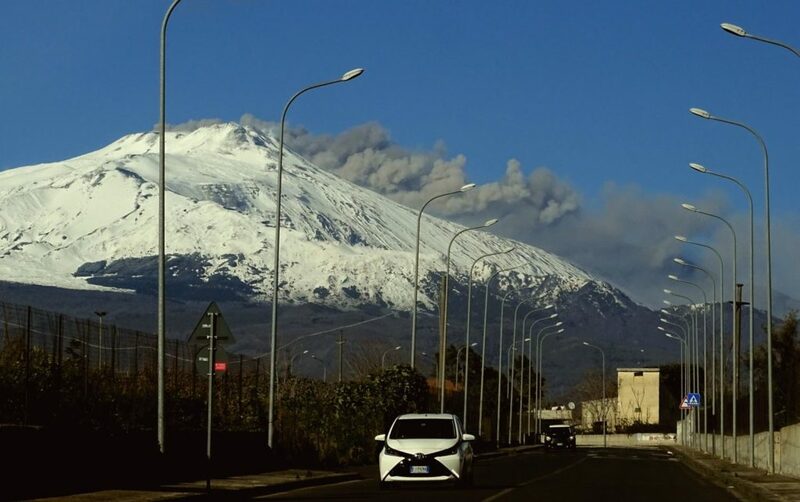 These copious emissions of ashes continued on Etna January 26, 2019: the responsible, the crater Northeast and the Bocca Nuova, with fallout on the south-east side of the volcano. Due to this eruption, air traffic was suspended at Fontanarossa airport in Catania from 26 to 13h until 27 to 11h. Source et Photo : Boris Behncke, Bernard Duyck. Presence of low white outgassing at an approximate height of 4,100 m (13,451 ft) dispersed in South-South-West and South-East. 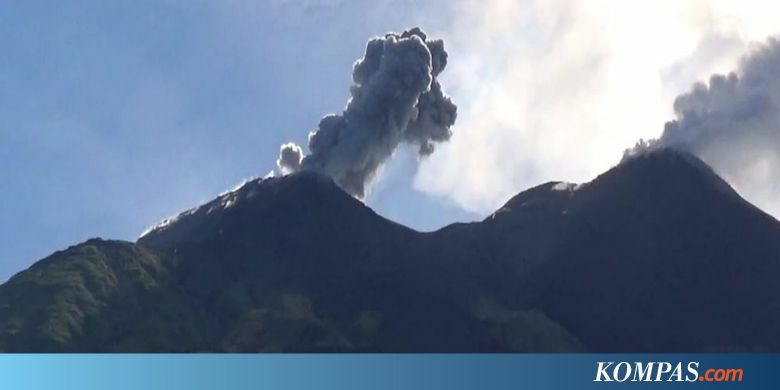 12 to 16 explosions are reported per hour, with light / moderate features, ash columns at an approximate elevation of 4,300 to 4,700 m (14,108 to 15,419 feet) moving 10 km to the south-southwest. At the South-East. The explosions are accompanied by low to moderate rumbling and some strong to moderate shock waves that cause vibrations in the roofs and windows of houses near the volcano. Weak sounds similar to those of a locomotive with delays of 3 to 4 minutes are heard. 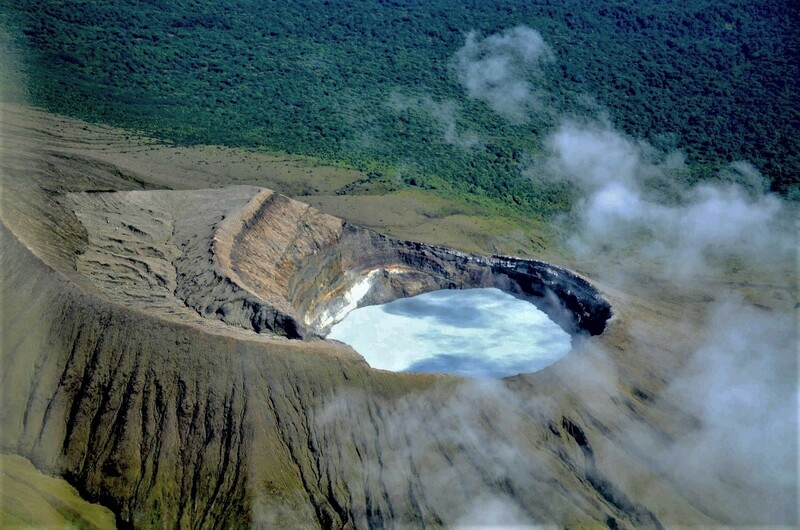 At night and early in the morning, an incandescent was observed in the crater at an approximate height of 300 to 500 meters above the crater, causing weak to moderate avalanches around the crater, some reaching long distances towards the vegetation in the direction of the crater. ravines: Seca, Taniluya, Ceniza, Trinidad, Las Lajas and Honda. The ashes fall in Morelia, Santa Sofia, Panimaché I and II, San Andrés Osuna and La Rochela. It is possible that ashes fall in Alotenango. At the time of this report, the winds blow from the northeast. 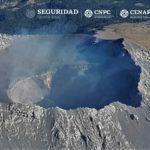 There was an increase in tremors after the eruption at 4:00 pm yesterday. Photos : Ovsicori , Federico Chavarría-Kopper.